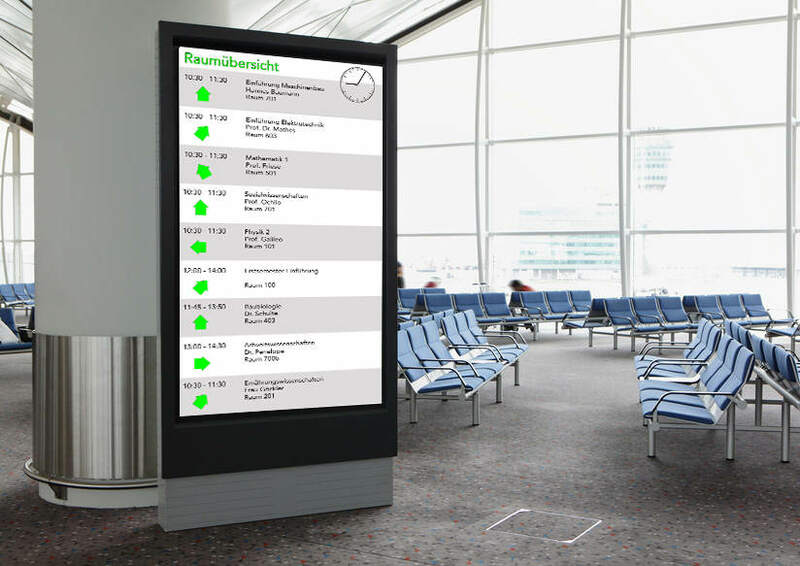 An information display of IntelliSpot® TV allows you to display information in real time at busy points. The hardware associated with our web-based user interface allows you to easily manage your content yourself. Decide what is relevant to your customers. Put course plans, schedules, menus, etc. skillfully on display at your point of information.